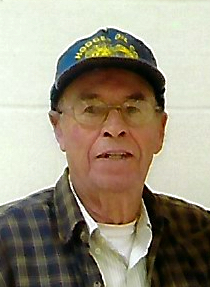 Mr. Levie O'Neal "Sam" Clewis 73, 0f Whiteville, NC died July 6, 2018 at Columbus Regional Healthcare Center. He was born September 6, 1944 in Columbus County, the son of the late, John Delbert Clewis and Suzie Brock Clewis. He is survived by his wife, Patricia Hamilton Clewis; two sons, James Michael Clewis and David O'Neal Clewis; a grandson, James Levie Clewis and great granddaughter, Bailey Nicole Clewis, two brothers, Johnson Clewis of Crusoe Island and Graham Clewis of Whiteville; two sisters, Martha Williamson of Chadbourn and Teresa Taylor of Whiteville. He was preceded in death by a brother, Bobby Clewis and a sister, Mavis Lee.